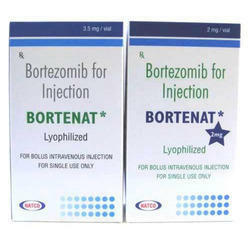 We are capable of trading, exporting, wholesaling, retailing and supplying the best quality Anti Cancer Medicines. Our broad catalog of medicines comprises of Anti Cancer Tablets, Anti Cancer Capsules and Geftinat Tablets. Offered medicines are sourced from the renowned vendors of the market after conducting rigorous tests. The USP of our products lies in their unmatched quality and high attributes. 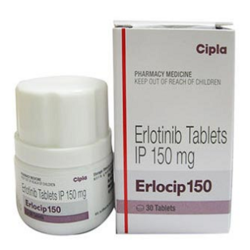 Available in numerous packaging options in adherence with the varied needs of the clients, the offered medicines can be bought at nominal costs. 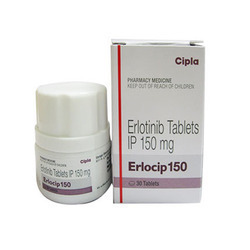 Offering you a complete choice of products which include erlocip erlotinib tablet, erlonat 100 mg tablets, erlonat tabs, erleva 150 mg tablets and erlonat 150 mg tablets erlotinib hcl. 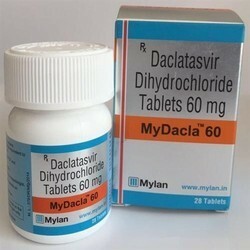 Our product range includes a wide range of mydacla 60 mg daclastavir tablets, ranbaxy voriconazole tablets, tenofovir disoproxil fumarate tablets, tenvir tenofovir tablets and voriconazole tablets. 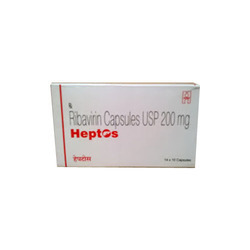 We are a leading Wholesale Trader of heptos 200 mg capsules, aprepitant, dinex ec and estramustine phosphate from New Delhi, India. 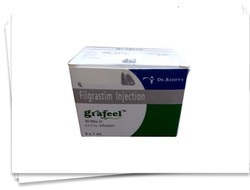 Our range of products include bortenat injection, dr. reddy cresp injection, sandostatin injection, cresp 100 injection and cresp. 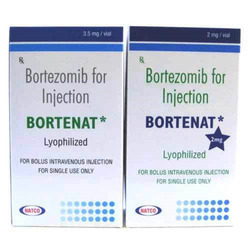 Our product range includes a wide range of bortenat vial, bortenat bortezomib vial, bortecad injection vial, myezom vial and bortecad 2 mg. 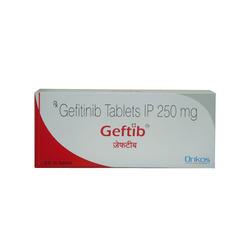 Prominent & Leading Wholesale Trader from New Delhi, we offer geftinib 250 mg tablets, gliotem, temonat 250 mg, geftib 250 mg gefitinib tablets and geftinat 250 mg tablets. 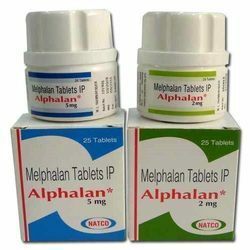 Providing you the best range of alphalan melphalan medicines, capnat, clokeran chlorambucil medicines, clokeran tablet and fulvenat with effective & timely delivery. 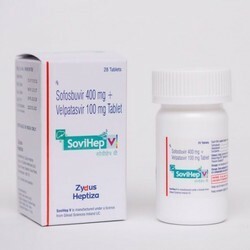 Our range of products include hepcinat tablets, myhep sofosbuvir tablets, sofosbuvir 400 mg tablets, sofosbuvir and hepcinat 400mg tablets. 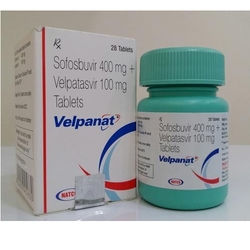 Our product range includes a wide range of velpanat tablets, sofosbuvir 400 mg & velpatasvir 100 mg tablets, myhep all tablet and velasof tablets. 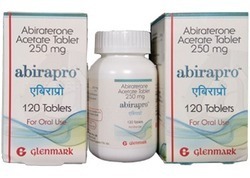 Wholesale Trader of a wide range of products which include abirapro, hepcinatplus, hepcvir & hepcdac, natclovir and tenvir tenofovir tablets. 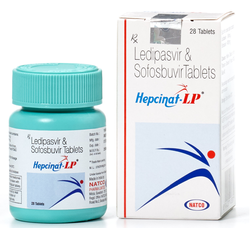 Wholesale Trader of a wide range of products which include hepcinat lp tablets. 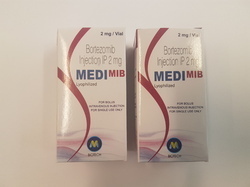 We are a leading Wholesale Trader of medi mib and medimib from New Delhi, India. 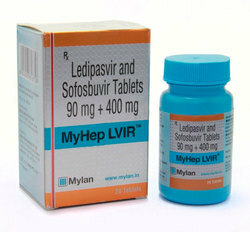 Pioneers in the industry, we offer myhep lvir, resof l tablet, ledihep tablet, ledviclear tablet and cimivir l tablet from India. 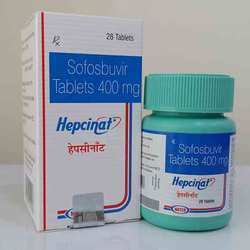 Prominent & Leading Wholesale Trader from New Delhi, we offer sovihep v and velpaclear tablet. Providing you the best range of mydacla, dacihep 60 mg tablets, aprepitant medicine, hepcdac tablet and hepcdac with effective & timely delivery. 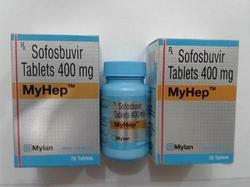 Our range of products include myhep and mydekla, myhep dvir, myhepdvir sofosbuvir & daclatasvir, sofovir and daclahep and resof and hepcfix. 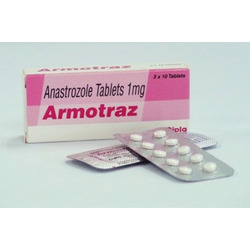 Pioneers in the industry, we offer anastrozole tablet, soranib tablets, heptos ribavirin capsule, armotraz anastrozole tablet and imatib 400 mg tablets from India.